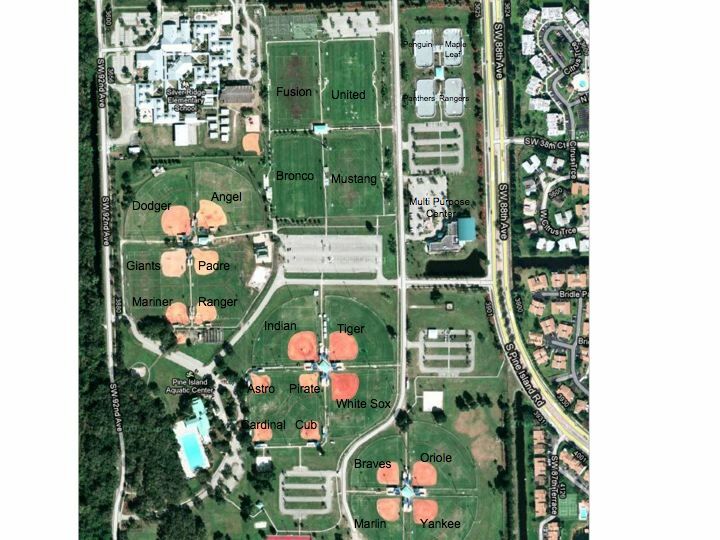 Barracuda Summer Travel | Broward Lacrosse Advantage, Inc.
Practices will be at Bamford Park in Davie. Practice starts week of April 29 with position training. Practices are Mon/Wed eves on United Field. Fee includes all practices, tournament fees and new uniforms. Player travel expenses are additional.